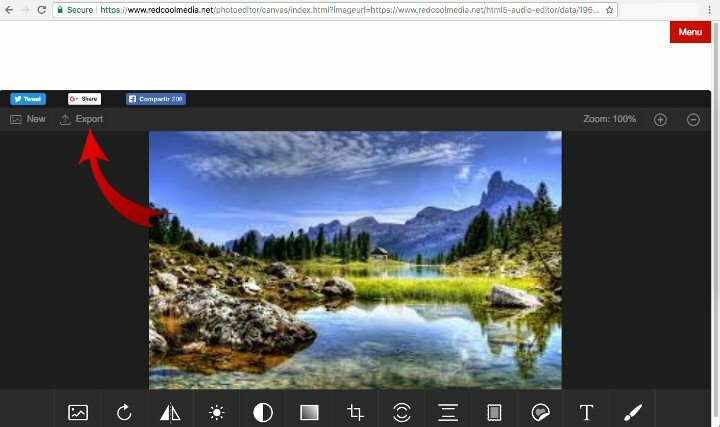 RedcoolMedia provides an online file manager to manage all the images, photos and graphics that are created or modified using the PhotoStudio image editor online. 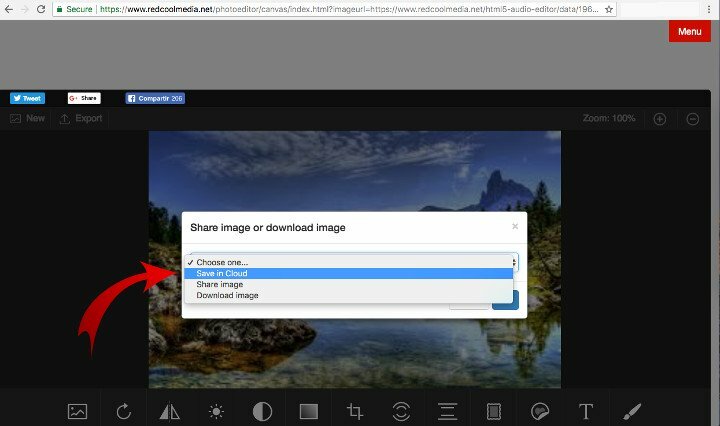 Any user can save in the RedcoolMedia cloud, the images, photos and graphics created with PhotoStudio. There is a new option to save online the images. 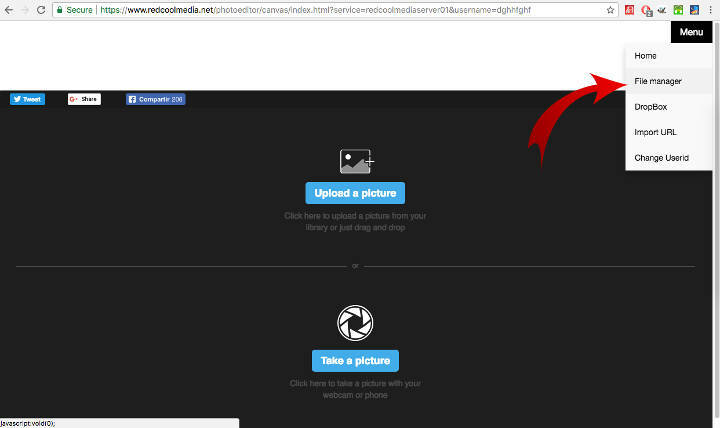 Click in Export, and Save in the cloud, to save your PhotoStutio online images in your private cloud. 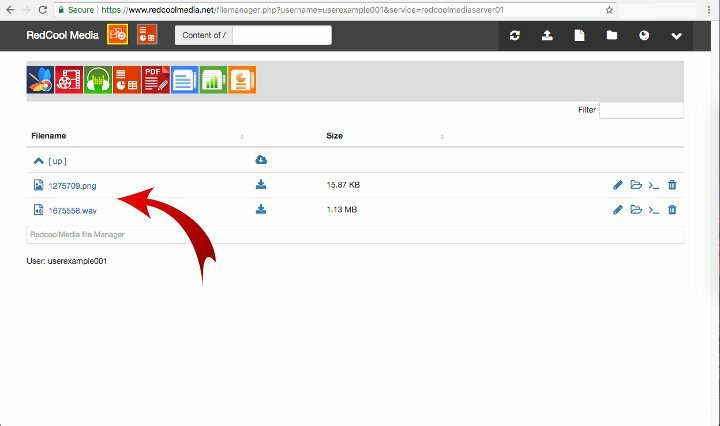 Users can also access to the file manager from a Menu option available in the PhotoStudio online app. 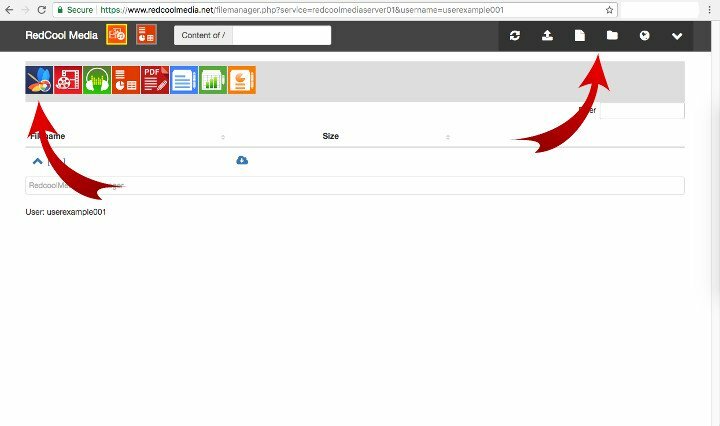 All the images, photos and graphics will be saved in the RedcoolMedia online file manager.